The Stellenbosch winelands are considered to be the capital of the South African wine industry. With more than 60 estates currently operating, it's the leading centre for viticulture and viticultural research. Simon van der Stel arrived at the Cape as commander in 1679 and soon after was appointed its first governor. Later that year he undertook his first tour of inspection, which brought him to ‘the most charming valley he had ever seen' - the Stellenbosch winelands. So enchanted was he that he set up camp in a grove he named Stellenbosch, and there decided to establish a second settlement after Cape Town. He grew to love the town, spending his birthdays there. And he ordered the planting of the oaks, which is why it is sometimes referred to as Eikestad, or ‘town of oaks'. Today these massive trees shade the historic Dorp Street, which runs through the well-preserved old town.While initially established as a centre to produce fruit and vegetables, van der Stel had a hunch that its Mediterranean climate would be ideal for wine growing. He was right. 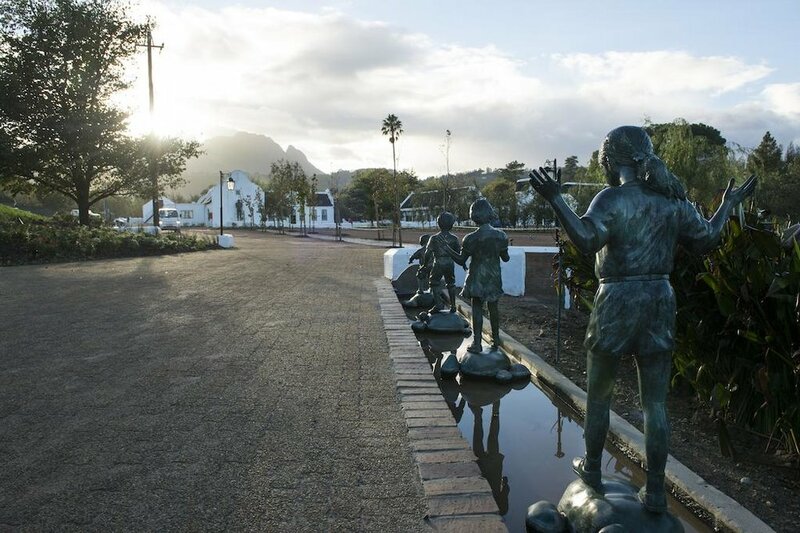 Arrive at the wine estate - a beautifully restore homestead situated in the heart of Stellenbosch wine lands. The estate has official heritage status and now form part of the renowned Seascape collection. 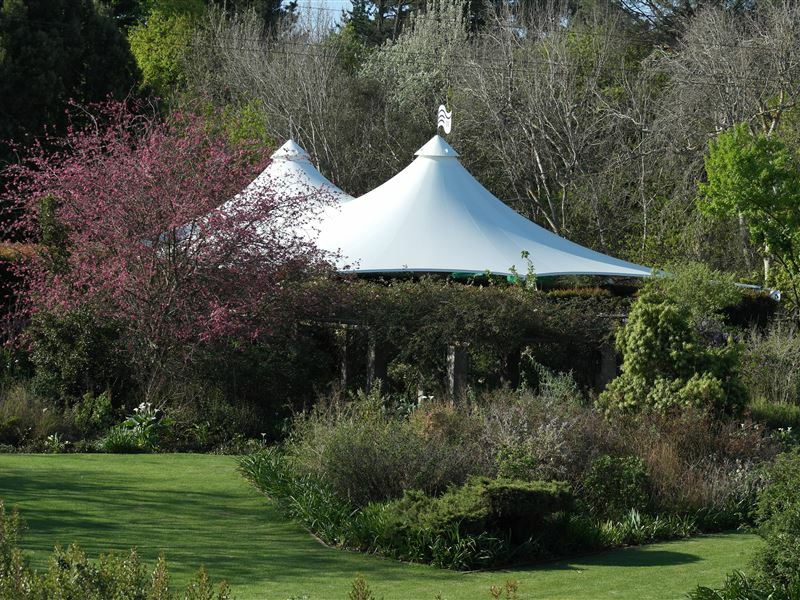 The exquisitely refurbished Manor House offers guest accommodation at a world-class standard. 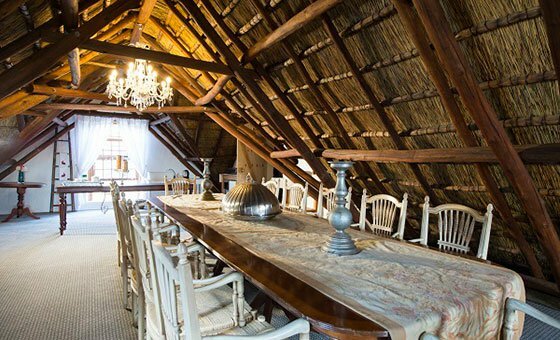 There are four elevated bedchambers upstairs under a cosy thatched roof. The main suite on the ground floor, includes access to and the use of an inviting, yellow wood kitchen as well as the formal dining area and lounge.